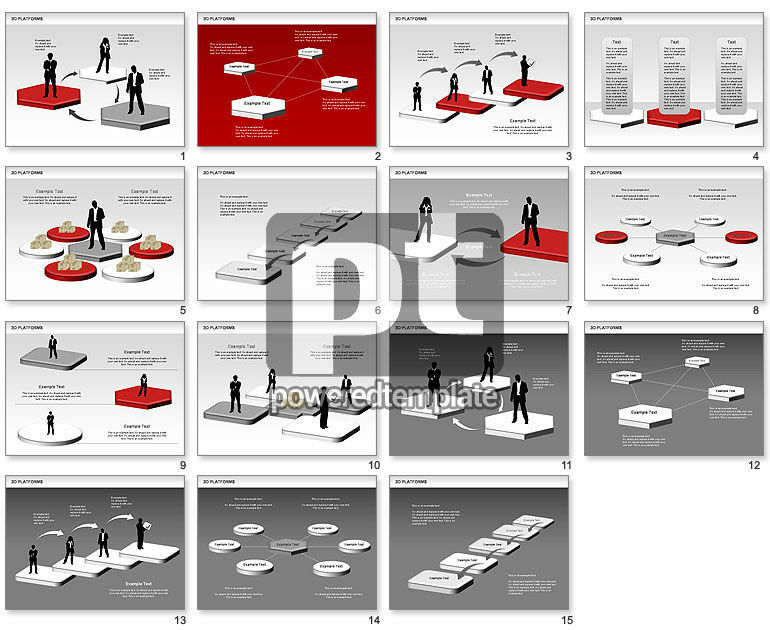 These presentation slides 30822 are complete compatible with Google Slides. Simple download PPTX and open the template in Google Slides. In case you need describe and visualize relations between opposite opinions or just relation in some social group this set will be ideal choice. Human silhouettes standing on various platforms could symbolized as political movements as well as corporation`s employees.